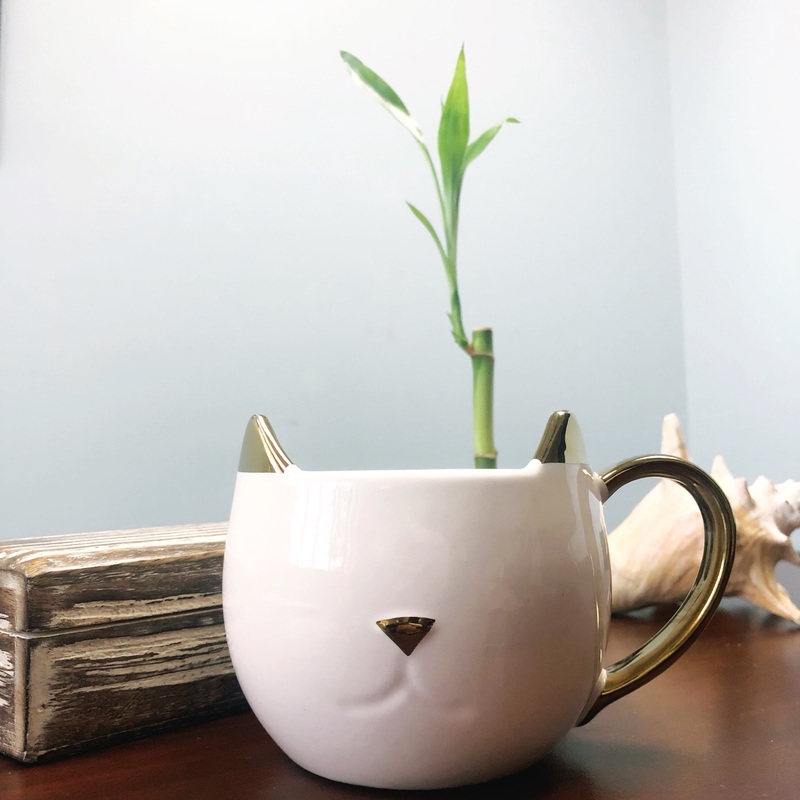 Photo of my desk – I’m obsessed with this mug! Hi Guys. This weekend felt way too short but I got some well needed rest – its my first non-working weekend in some time – so I cant complain. I haven’t posted one of these in a while and since my life has been pretty interesting lately (not really) I figured one was due so I could word vomit a random bunch of thoughts and updates. Generally speaking life has been great, I can’t underscore this enough. It been fun – I absolutely love my life with Danny. Work has also been pretty great but very very busy, which of course is good and bad, depending on how you look at it. Very very busy might be downplaying it a bit – Its actually been a crazy few work weeks. We had so many big matters come in back to back and I’ve had some crazy late hours – some days saw me leaving the office at 9pm (even once on a Friday which has never happened before). I actually don’t see this letting up soon, but Ill still be here. Im so happy that I’m doing what I love daily and it helps that my office is cute. All that said, an opportunity dropped in my lap earlier last month that threw me for a loop. A large oil Company called me in to interview for a position that would have me traveling the world. It was completely different to anything Ive ever done (Ive been a litigation attorney for seven years and this was a contract position) but yet it just seemed to be the thing I never knew I always wanted. Unfortunately, although I made it to the final interview stage – and I mean I was one of the last two standing … I didn’t get it. Apparently I had an excellent final interview but ultimately my lack of experience in strict contract law made my opponent edge me out. It sucked but also, I DO love my current gig so the pill wasn’t that hard to swallow. Very conflicting feelings. I don’t feel devastated which is good but … travel. That was the drawing point. Anyway in more random news, before my last trip to Romania in August/September I microbladed my brows. I touched them up this weekend (standard) and they look so good. Ill probably do a full post on this at some point because I cant recommend it enough. My brows are 100% the thing I spend the most time on since I basically do not have brows…. No really, years of waxing had left my brows near bald. It is what it is thank God for microblading. Ive saved a few more on my inspiration Pinterest board. It will be our first Christmas married so while Im not the most sentimental person, I do want to make it special. On the blog front, look out for tons for travel recaps in the next month including our honeymoon to Mykonos Greece – my fave pics hands down. In the meantime Ill be back tomorrow with another “Reading Lately” post. Have the best Monday guys! !